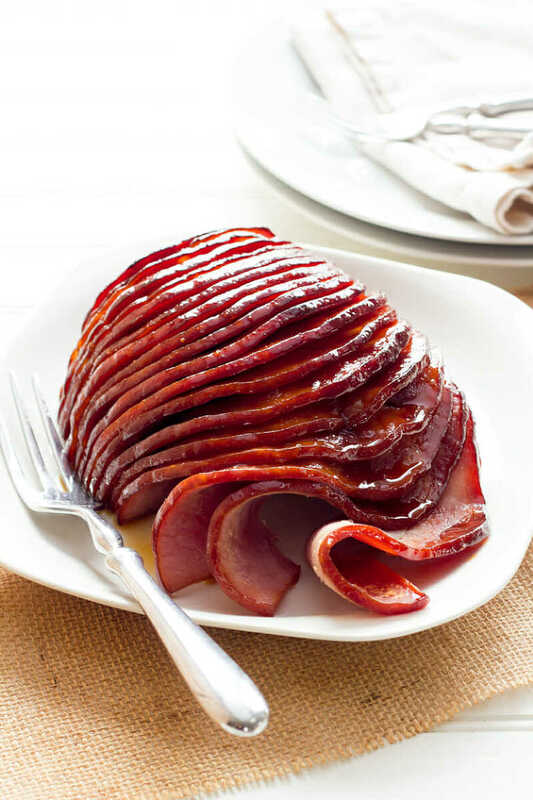 I am a huge fan of slow cooker ham. It tastes great and my kids love it, so when I make it they never complain, but one of my favorite things is that it is so easy to make! By making ham in the slow cooker you can free up your oven for side dishes (like cheesy potatoes and rolls!) and the slow cooker really makes it so easy. Throw the ingredients in and you’re pretty much done. You’ll probably need a large slow cooker to be able to fit the ham, like this 7-quart Crock Pot. 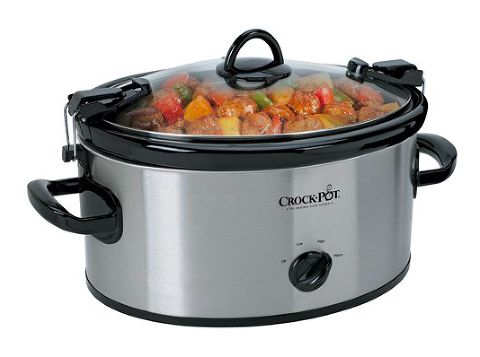 This is the slow cooker I own and I love it. I’ve rounded up 10 delicious and easy slow cooker ham recipes that you will love. I tried to find recipes that are all different and use different flavors. Click on the link above each photo to find the recipe. Which one do you want to try first! ?